Homegrown. Homespun. Homemade. Right here in the USA. This is the softest, most durable cotton you will ever touch. Our Essential light weight full zip hoody made with our Eco tri-blend jersey. Eco Friendly, sustainable and proudly made in America (made from post consumer plastic bottles). It will be your favorite sweatshirt. Rib Sleeve Cuffs & Bottom Band. FABRIC: 50% RPET polyester, 37% Organic cotton, 13% rayon. The Lightest Hat in the World! SPF/UPF 50+ performance helps block nasty UV rays. Breathable and moisture wicking. Anti-microbial & stain resistant. Lite Fiber Brim. This hat floats! 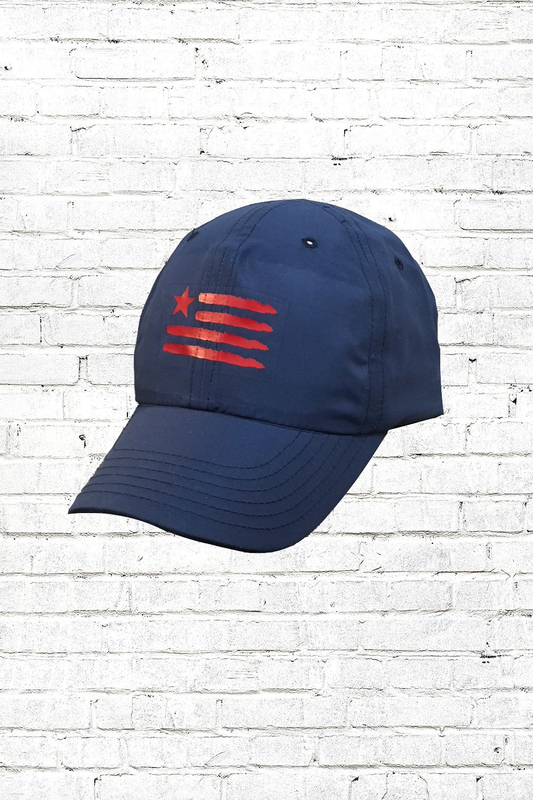 Now you can retrieve your hat from the water on those windy days at sea.